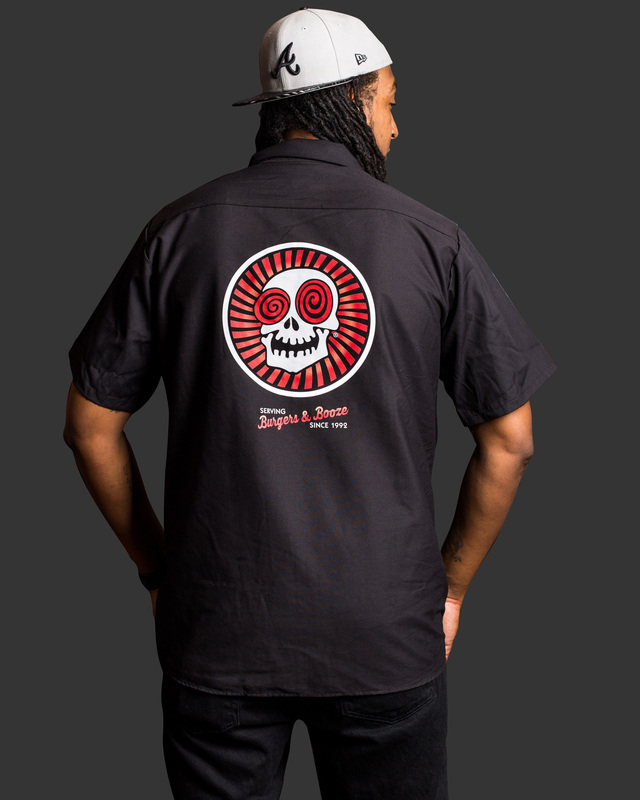 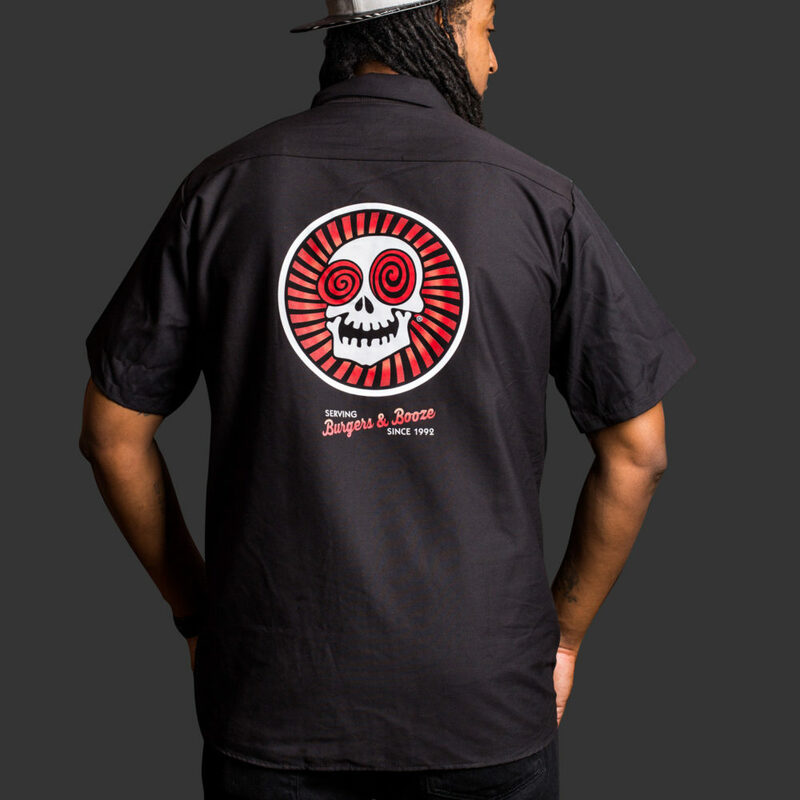 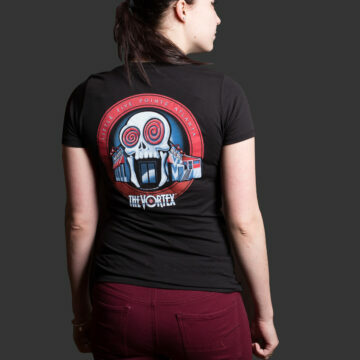 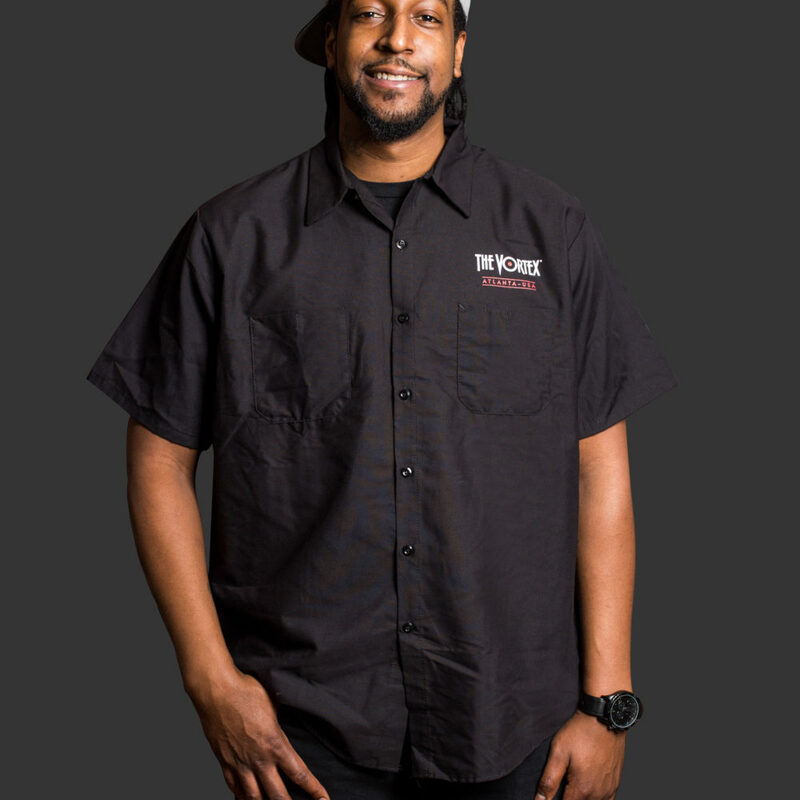 Our classic work shirt features a circular, somewhat retro-version of our Laughing Skull logo. 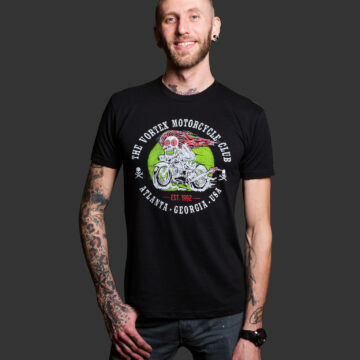 While only available in men’s sizes, it looks great on everyone. 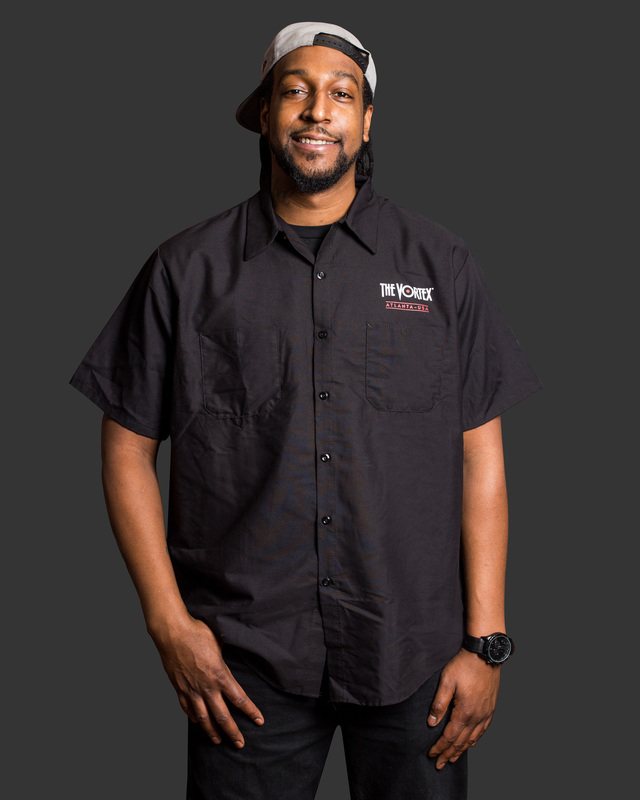 Now get back to work.